In this day and age, many people are worried about how to get their kids health insurance. Healthcare costs are higher than ever before, and the law requires that every adult has health insurance. However, there are many 18 or 19-year-old teenagers that are adults but will have problems getting their own health insurance. Even teenagers younger than this may be concerned about how to ensure they have health coverage. Thankfully, there’s almost certainly a way to get your teenager covered. You may have to think outside the box and do a decent amount of research, but one way or another you should be able to help them get health insurance coverage. Enter your zip code above to get free family healthcare quotes today! 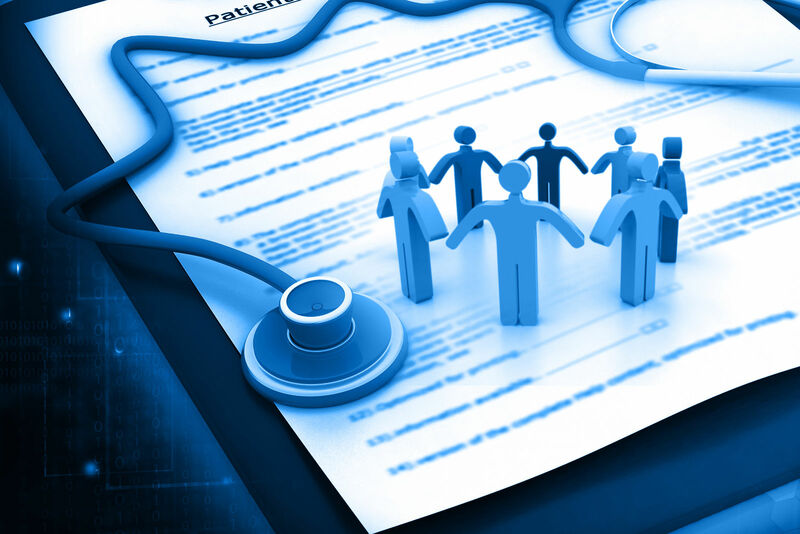 If your team is not a legal adult, they cannot get their own health insurance policy. This is because you have to be 18 or older to sign a binding contract, which is what a health insurance policy is. This is the case even if they have a job through which they’re offered health insurance. Of course, parents with health insurance can add their minor children to their policies. If you have a teen that is under 18 this is the most convenient option. You could also see if there are any government-sponsored health insurance plans that they might be eligible for. Teens who are 18 and 19-year-olds can stay on their parents’ health insurance, even though they are legally adults and could get their own health insurance. Most 18 and 19-year-olds, in fact, do stay on their parent’s health insurance. This is because many young people cannot afford health insurance. Also, most young people do not have the sort of jobs that offer health insurance as part of the benefits package. Teens who are 18 and 19 years old that have their own health insurance do exist, but they are relatively rare. The percentage of older teenagers that stay on their parent’s health insurance is only increasing as the costs of health insurance increase. Young adults can stay on their parent’s health insurance even after they turn 20. Currently, people are allowed to stay on their parent’s health insurance until they turn 26. Previously, young people were only allowed to stay on their parent’s health insurance until they turned eighteen and became legal adults. However, the government recognized the expense and difficulty procuring health insurance for many young people and increased the maximum age to 26. This change to the law was widely praised, and there are no proposals to change it back despite the shifting health insurance legislative climate. Your premiums will inevitably go up after you add your teen to your policy. Just how much they go up will vary widely based on you were teens pre-existing conditions and age. If the teen has absolutely no pre-existing conditions at all, your premiums may not go up that much. If your teen has even a minor pre-existing condition, your health insurance will go up significantly. This is standard across nearly all health insurance policies offered by nearly all insurers. Keep in mind that insurers can no longer decline to offer coverage for somebody because of their pre-existing conditions, but they certainly can raise premiums based on these pre-existing conditions. 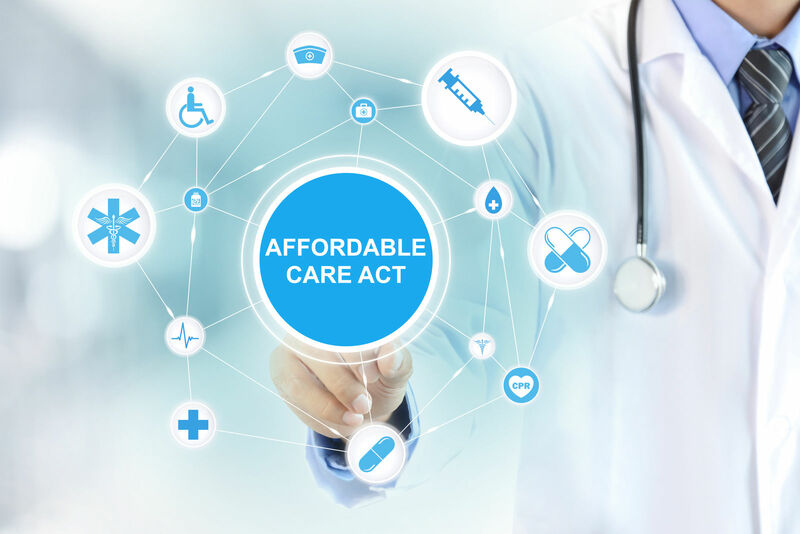 If your teen and you decide that they will get their own policy, it’s probably a good idea for you to help them compare health insurance quotes online to find the best policy for them. Keep in mind that this process can be complicated and intimidating even for adults who have been through it before. Remember, you need to be patient with your kid and try to teach them what they have to do in the future when they are on their own. Which parent’s policy should be used? Sometimes each parent will be on their own policy rather than both of them being on the same policy. There is a decision to make regarding which policy the teen will go on. This decision should be made based on the structure of the coverage, the cost of the policy, and an estimate for the amount that the premiums will increase. It may not be possible to get such an estimate from the insurance, but many insurers will provide an estimate. Remember to take all the relevant factors into account when making this decision, as it is extremely important to get right. Teenagers who are covered by their parent’s policies will have to deal with the same copays and deductibles that their parents are on. Except in rare cases, all the restrictions of the policy are the same for the kids as they are for their parents. Some policies have different copays for visits to a pediatrician than for other specialists. But, for the most part, the rules of the policy are exactly the same. Make sure your teen understands these rules and come up with an agreement regarding them contributing to the payment of the co-pays and deductibles. 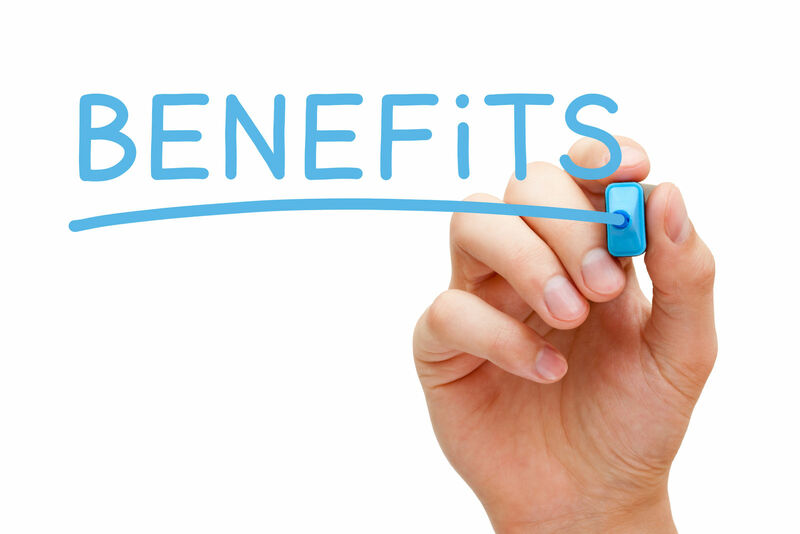 Many health insurance expenses are tax-deductible. All the health insurance expenses that your plan does not cover and that you have to pay out-of-pocket could be eligible for use as tax deductibles. And this is true even if you are teen pays you back for some of the out-of-pocket expenses that they have incurred. Of course, you should do plenty of research into this issue and contact a professional tax preparer. You don’t want to have the IRS coming after you, so make sure everything you do is by the book. However, you may see tax savings of hundreds or even thousands of dollars. In conclusion, it should be easy for you to add your teen to your health insurance policy. If they are a minor, they may be eligible for several different government-sponsored health insurance programs for children. If they are an adult, you can still have them on your health insurance coverage. This will result in an increase in premiums, but it should be a simple process to add them to your coverage. 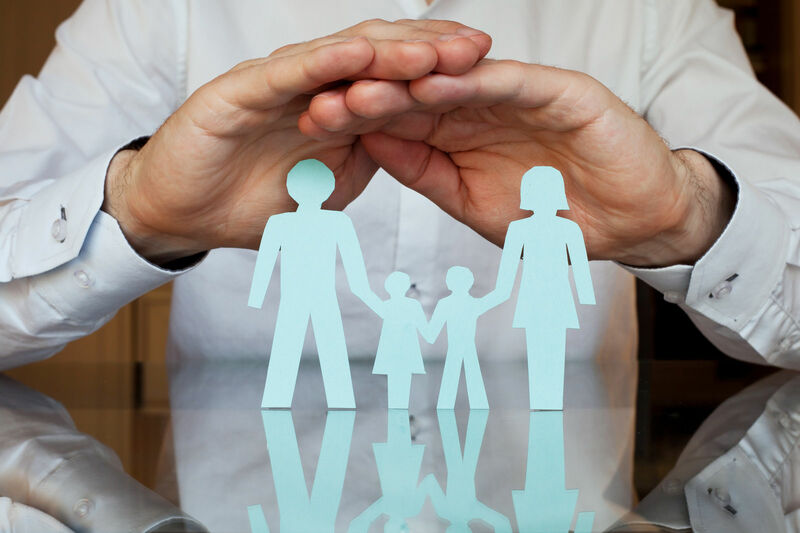 Insurers deal with people wanting to add their children to their policies all the time, so they have a streamlined process that enables this paperwork to be processed quickly. Enter your zip code below to get free health insurance quotes for your teenager or the entire family!